Air conditioning is beneficial to homes and businesses all over the world, especially in warm countries like Australia. 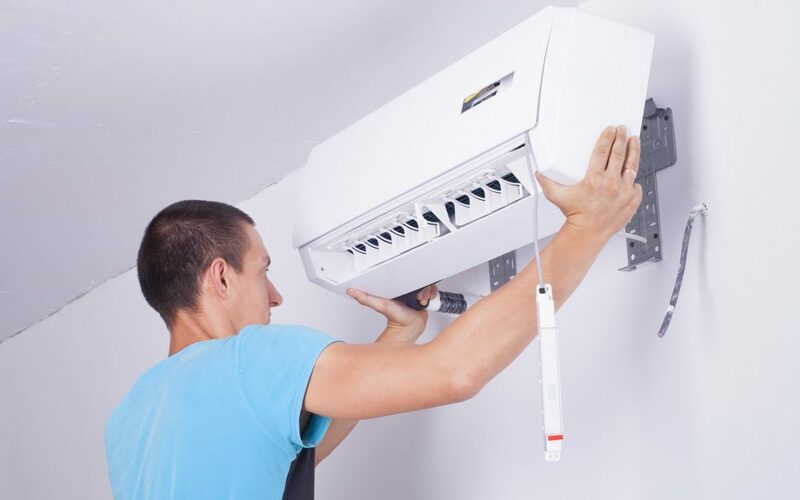 When you live in a hot, humid climate or go through a hot summer season it is important to keep cool and air conditioning can help with just that. So, if you have not got an air conditioning unit or need an upgrade you should consider doing it sooner rather than later. When is the Perfect Time to Get New AC? ⦁ No Rush – The last thing you need is no air conditioning during the hot months. By choosing the winter season to get the new unit you won’t be in a rush to buy because of the heat. You can take your time and choose a unit that suits your budget and household. By not rushing into your purchase you can get advice on the latest models and features to pick the perfect unit. ⦁ Offers – You can shop around if you leave yourself plenty of time. During the colder months you may find cheaper units as new models will come out for the summer. These may be a little older but are great if you are on a budget. You also have time to shop around different stores for deals, discounts and offers. ⦁ Installation Time – If you buy during the summer when everyone wants air conditioning you may face a waiting time for installation. The air con installation teams will be busy during the hot weather so get your unit placed before then. By ordering in the winter you will receive a faster and more efficient service. ⦁ Preparation – Just as you prepare your home for the winter, you should prepare for the summer to. If you have air con already then get it serviced so you know it is ready for the hot weather. If you haven’t then get your home ready and be prepared for the upcoming summer season. As you can see there are many benefits to shopping for air conditioning in the winter. With that said it is important that you make sure the unit can withstand the harsh weather. You should seek advice on which units can endure winter weather like snow, rain and frost. It isn’t just homes that can benefit from choosing AC in the winter but also businesses. Avoid hot offices this summer and choose air con before the summer arrives. The last thing you need is employees who are overheated and a long waiting list for installation. Apex will be able to work with you to find a unit that suits your needs so that you will be ready and cool when summer time comes. Contact Apex Airconditioning today to learn more about ac units on offer and which one is best for you. We can help with commercial air conditioning and more.